Motorcycles, Music, and a ‘Miracle’ Drug: Which Oliver Sacks Book Should We Read for the SciFri Book Club? The SciFri Book Club celebrates the literary legacy of Oliver Sacks by reading one of his modern classics. Help us pick it! This past August saw the passing of a great doctor—and a peerless writer—Oliver Sacks. This winter, the SciFri Book Club celebrates Dr. Sack’s literary legacy by dipping into his oeuvre of modern classics. But which book we read is up to you to decide. Cast your vote below for the SciFri Book Club’s next book. The poll closes on December 24th at noon, and we’ll announce the winner in January. 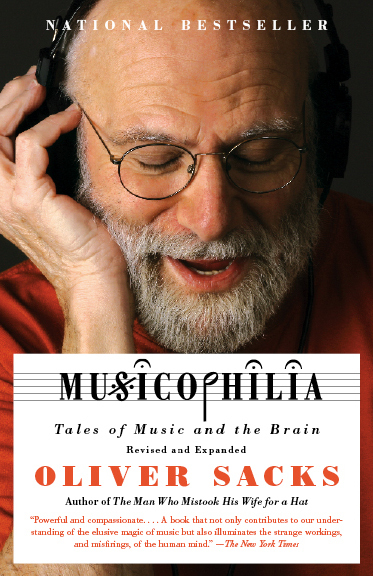 Which Oliver Sacks book should the SciFri Book Club read? “Awakenings came,” Sacks wrote, “from the most intense medical and human involvement I have ever known.” The second of Sacks’ many books, Awakenings chronicles his experience as a young doctor treating victims of “sleeping sickness” at a Bronx hospital with what was then a new “miracle” drug: L-Dopa. In a series of moving, humane case studies, Sacks describes how patients who had been unresponsive and motionless for decades “awakened” with the drug—in ways miraculous, confounding, and sometimes disturbing. 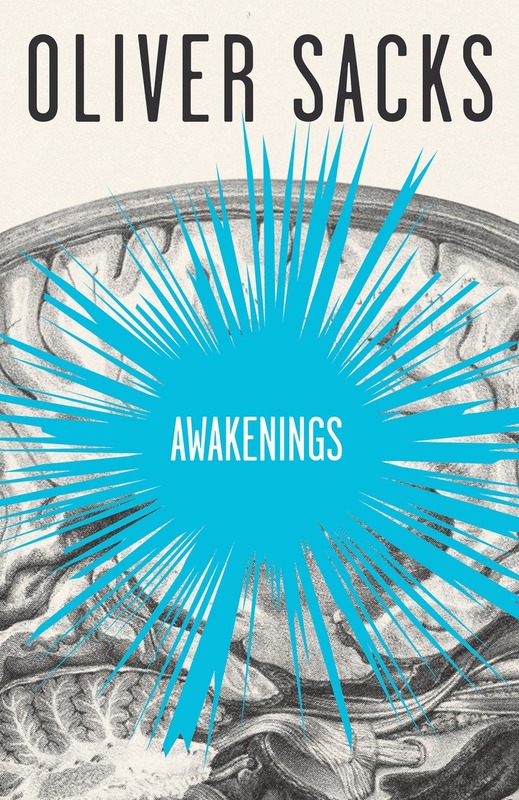 But Awakenings is more than a medical story. As Sacks later reflected, he “took off in all directions” to make literary sense of what he was witnessing at Beth Abraham Hospital, embracing “allegory, philosophy, poetry, you name it” to bring the tale to life. For years, we at Science Friday knew Oliver Sacks the doctor, writer, and cephalopod enthusiast. With this year’s On the Move, we got to meet Oliver Sacks the motorcyclist, weightlifter, son, lover, traveler, addict, and all-around Renaissance man. Here Sacks tells the story of his own life, from early adulthood to old age. What’s immediately clear is that personal life and science were never separate for Sacks. The same feelings of shame and confusion he felt growing up with a schizophrenic brother helped motivate him to plumb the secrets of the brain. The same enthusiasm he brought to understanding migraine, he brought to marathon motorcycle rides and backbreaking weight-lifting challenges. 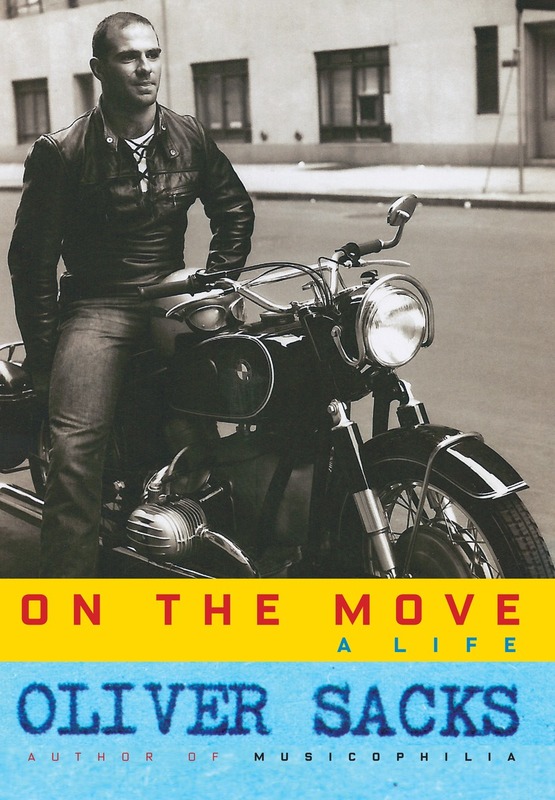 In the book, Sacks quotes a “perceptive” former schoolmaster: “Sacks will go far, if he does not go too far.” In On the Move, Sacks tells the story of walking that line.